Remarkable Smiles partners with Delta Dental of Washington to provide you the best in dental care. Whether you’re due for a basic cleaning or require more in-depth work, we see to it that you and your family smile confidently with the best dental services. 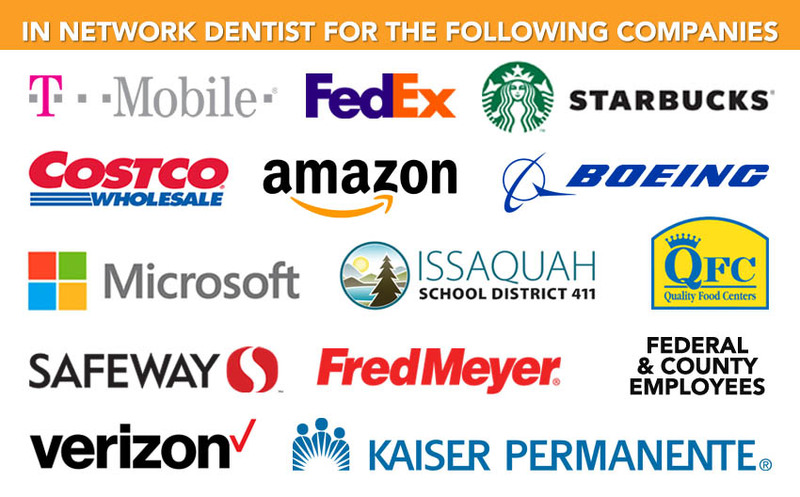 We prioritize the oral health of our patients, which is why we’re proud to be an in-network clinic for Delta Dental of Washington. We’ll walk you through the details of your plan and explain coverage and deductibles. Plus, we’re ready to work with you to establish an affordable treatment plan that takes advantage of your benefits. Contact us today to get started or learn more about what your insurance offers. Most of the plans offered by Delta Dental of Washington provide generous coverage for preventive dental services, including cleanings, exams, X-rays, and fluoride treatment. If you have questions about what may or may not be covered, contact your insurance provider for details. We’re also happy to help you determine coverage when we file. Depending on your specific plan, you can receive premium dental care at a low cost or at no cost at all. Speak with our staff at any time to learn more. Major restorative dental work may be subject to a waiting period. 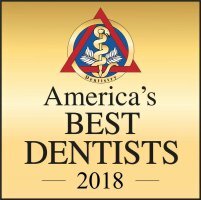 As an in-network Delta Dental of Washington dental clinic, Remarkable Smiles provides a range of dental procedures to optimize your oral health. Turn to us for basic restorative services, such as fillings, or for major dental work like root canals, crowns, and dentures. We even offer emergency dental services. We’re dedicated to helping each patient achieve the best oral health possible, and we work with your individual needs to provide exceptional care. Get in touch with our office to schedule your next appointment or to ask any questions you may have about insurance coverage. 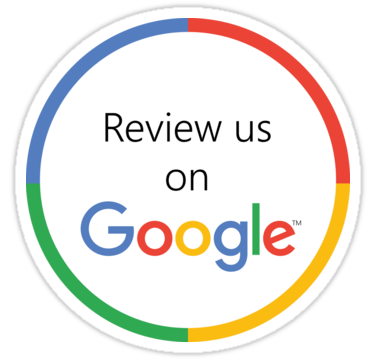 As your Issaquah, WA, dentist, we’ll be glad to help you! We also accept other insurance providers to give our patients options that will help decrease their out-of-pocket expenses. Contact our dental office in Issaquah, WA at (425) 391-0484 to learn more about your coverage!